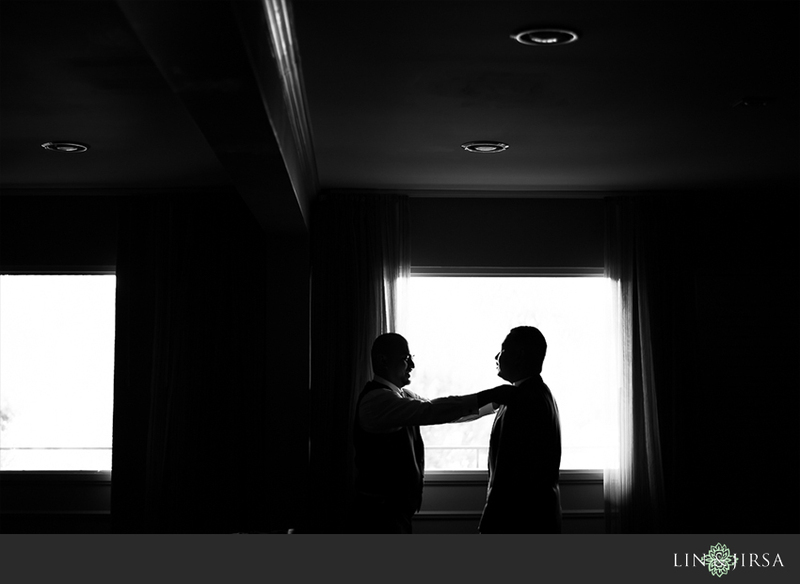 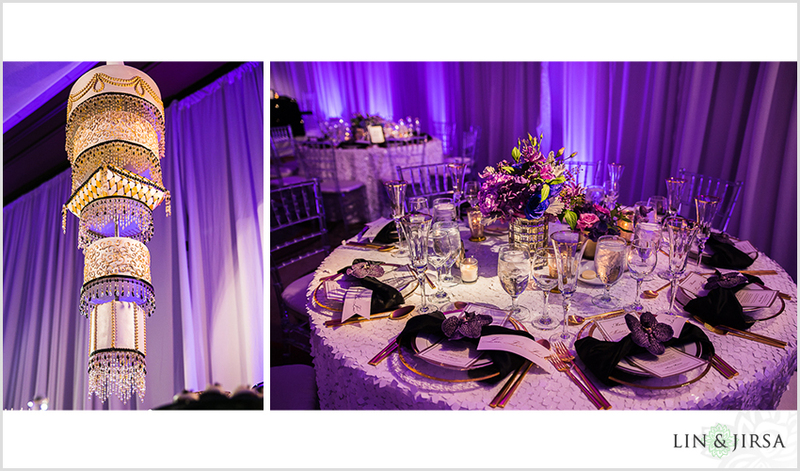 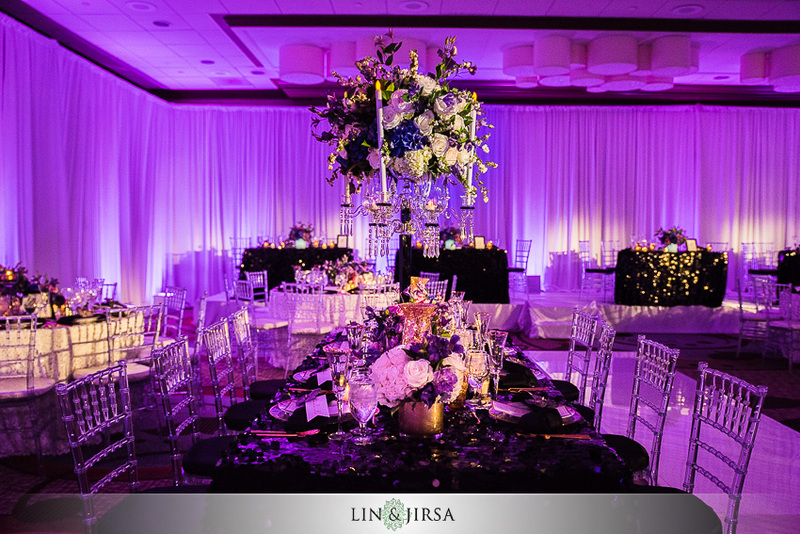 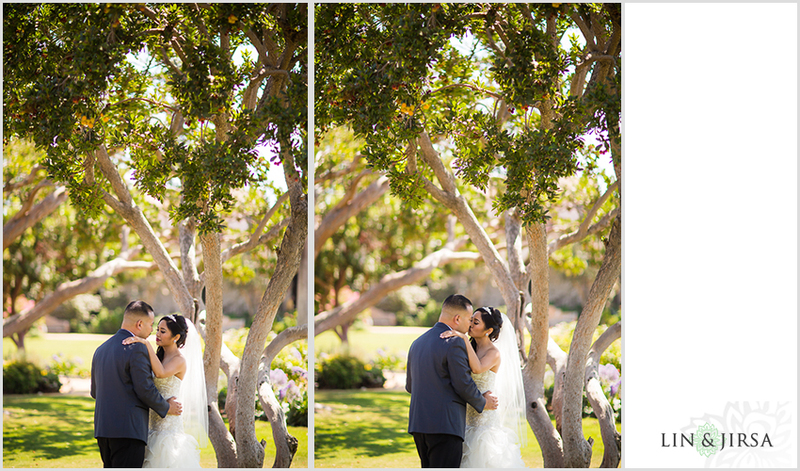 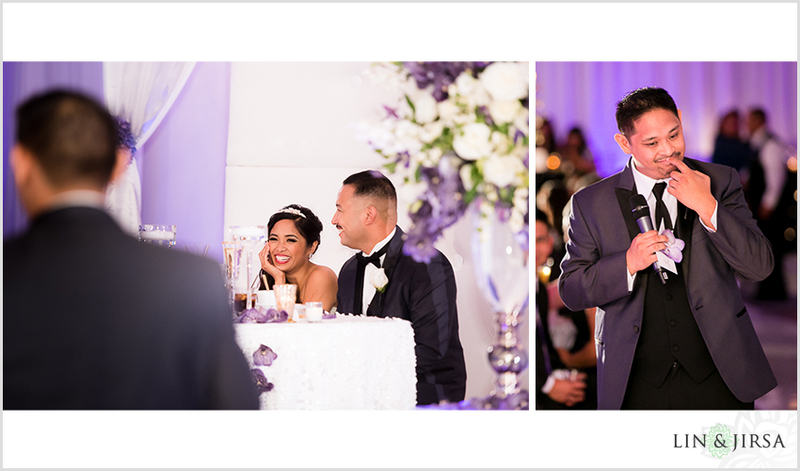 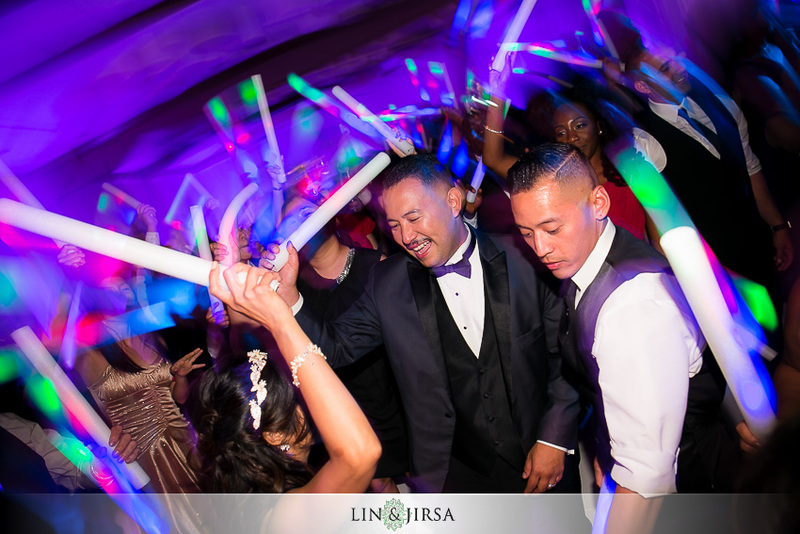 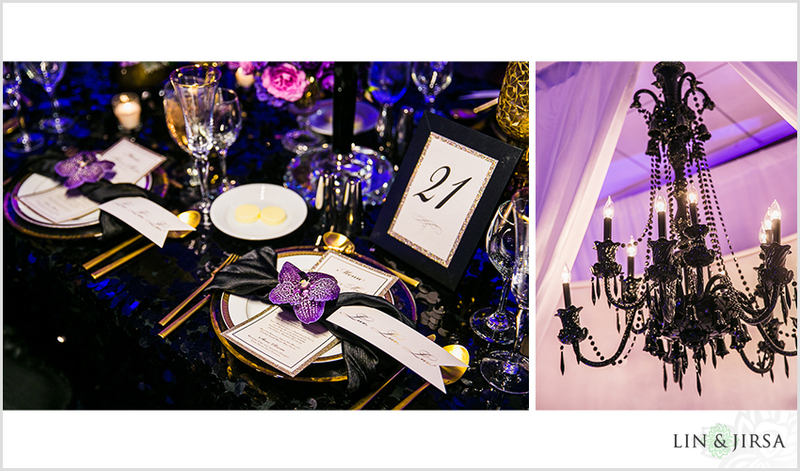 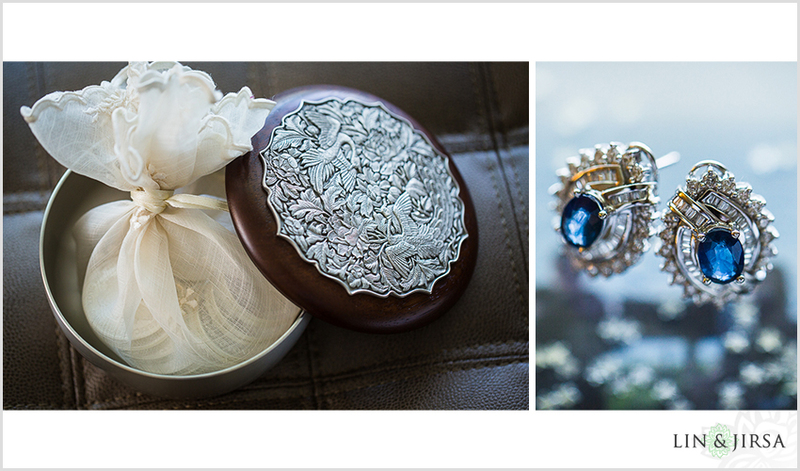 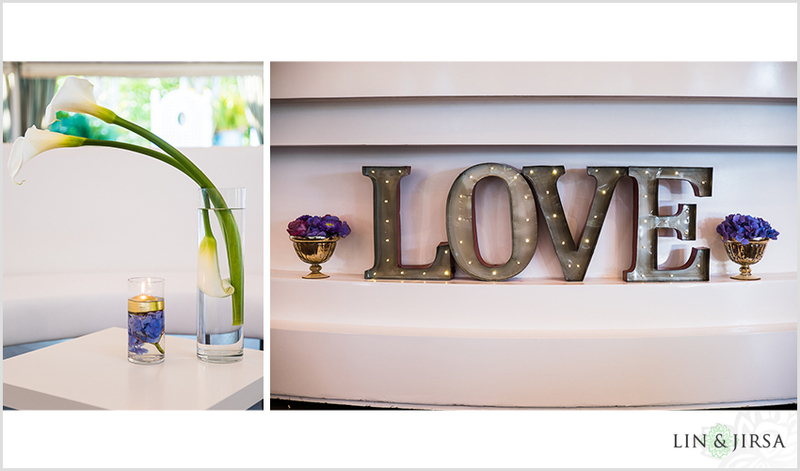 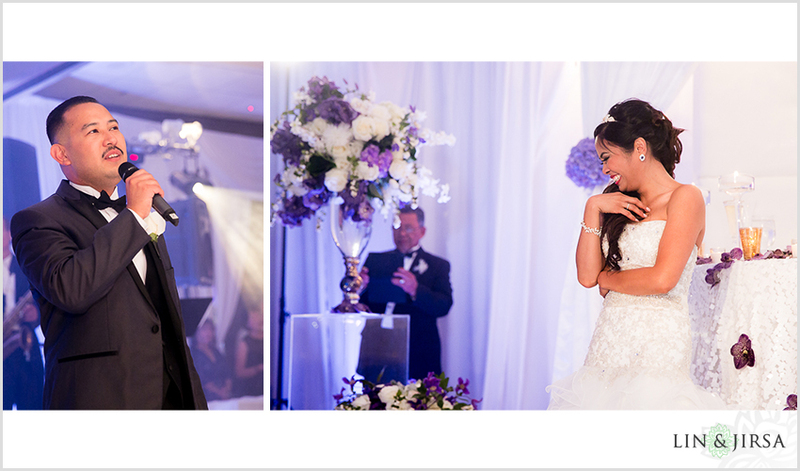 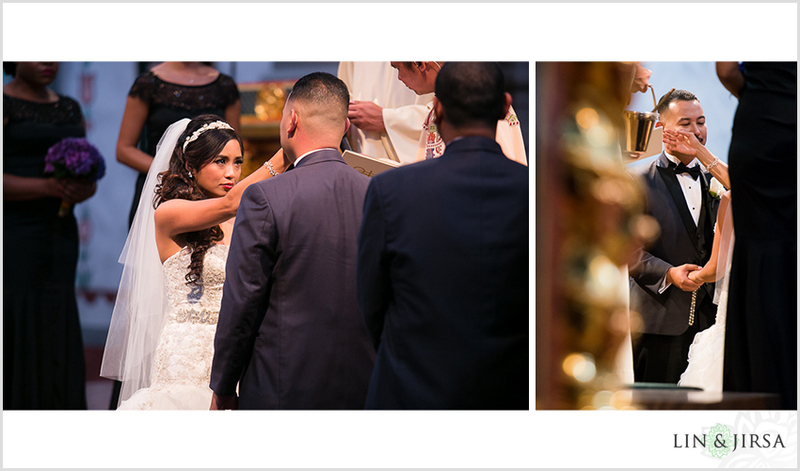 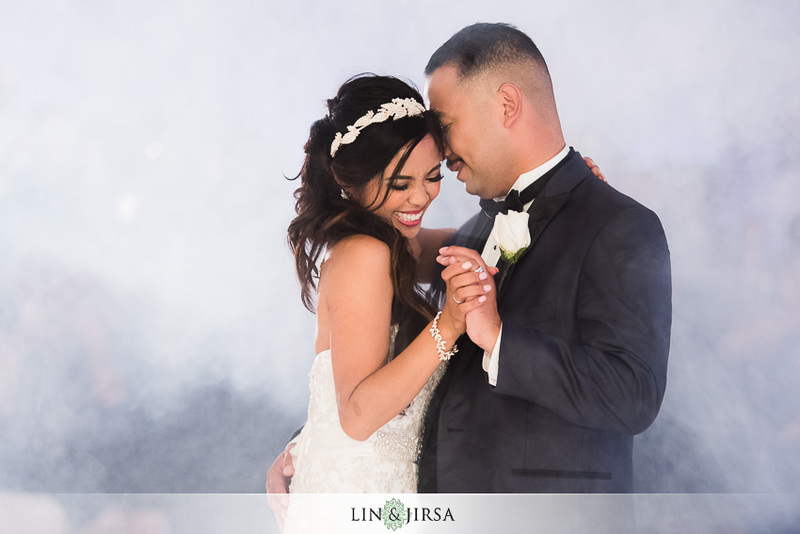 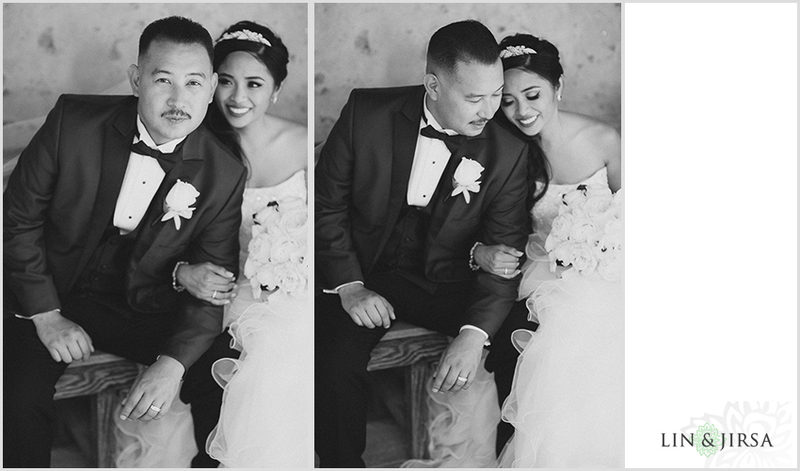 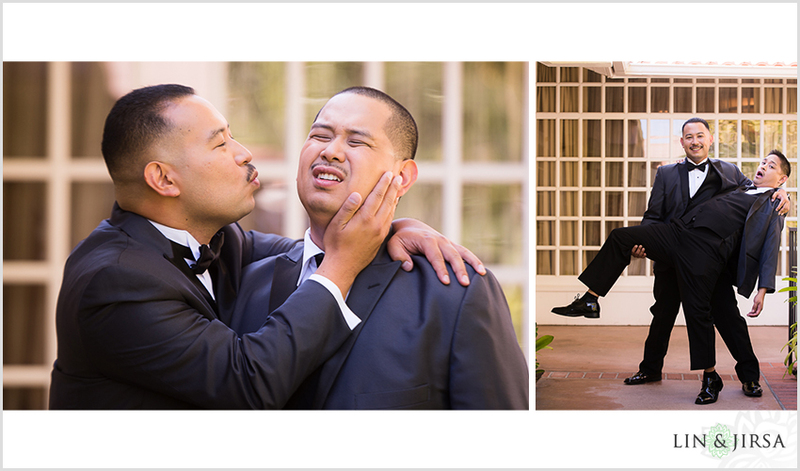 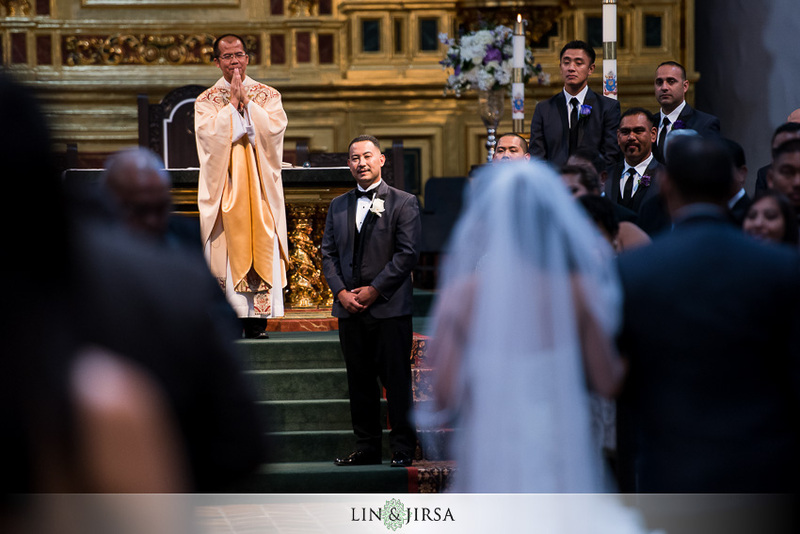 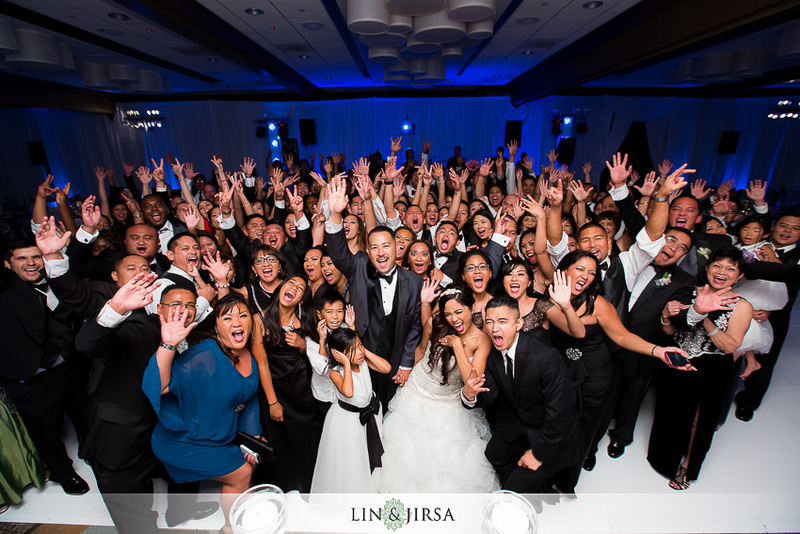 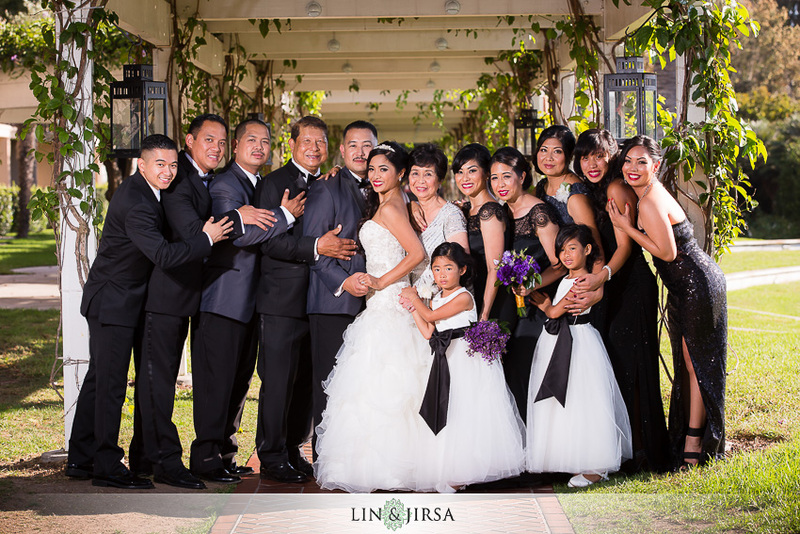 Please enjoy this gorgeous Hyatt Regency Newport Beach wedding featuring Michael and Marichris. 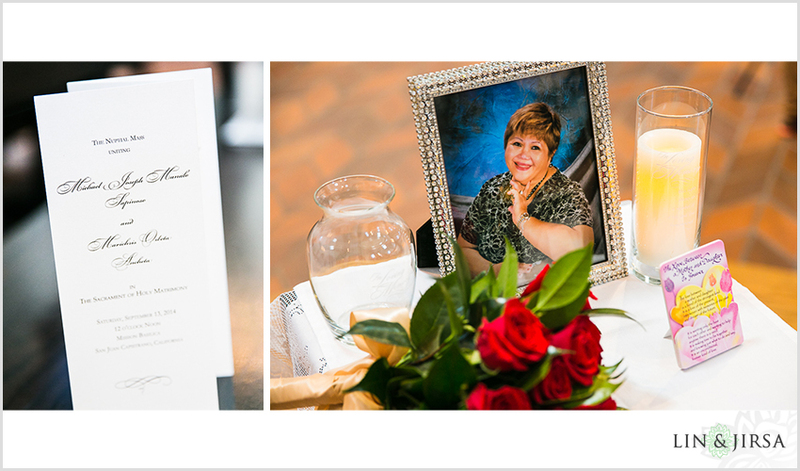 A big thank you to Michelle Groom of Mele Amore Events. 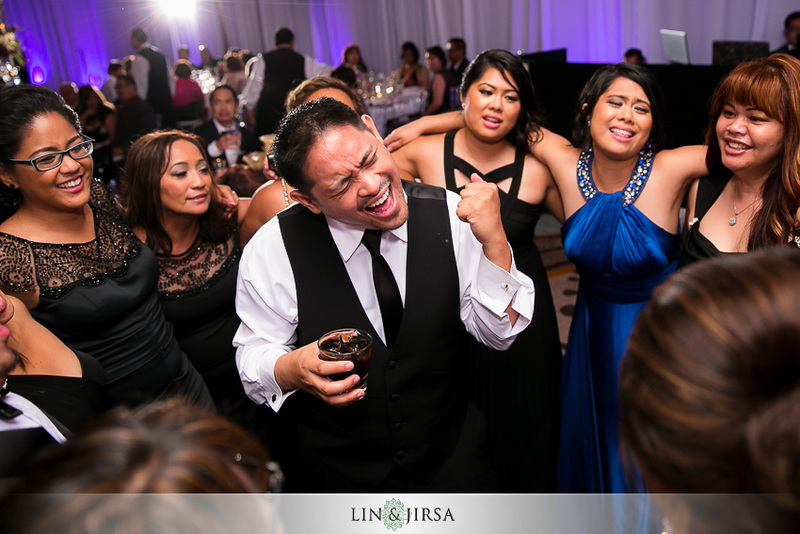 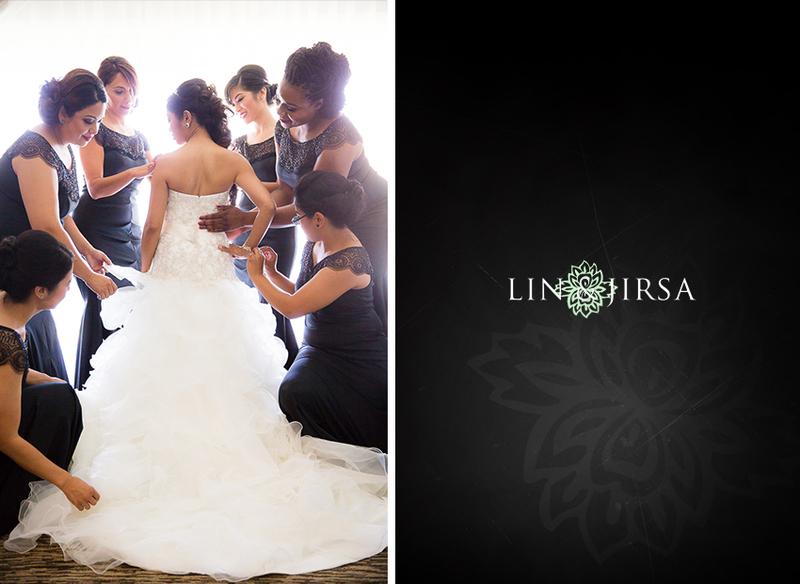 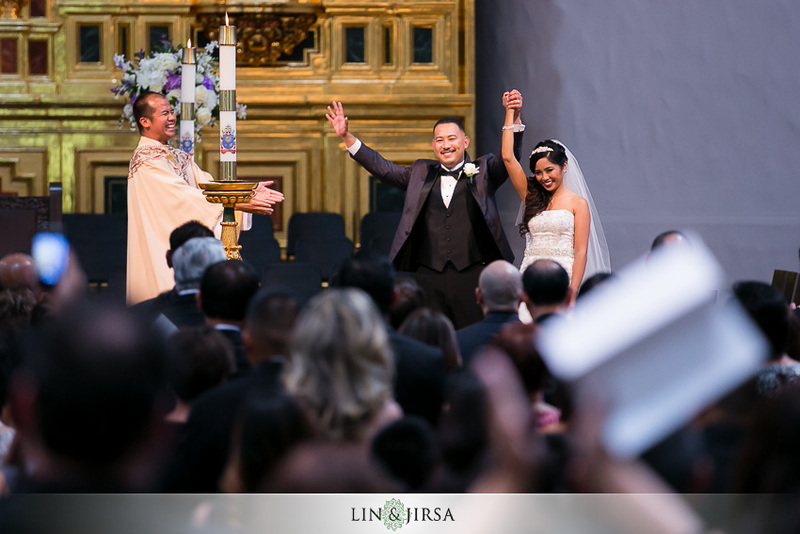 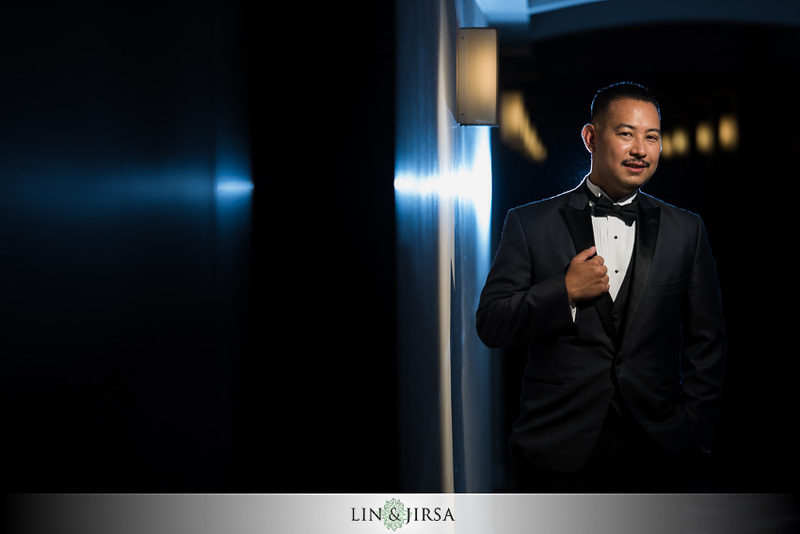 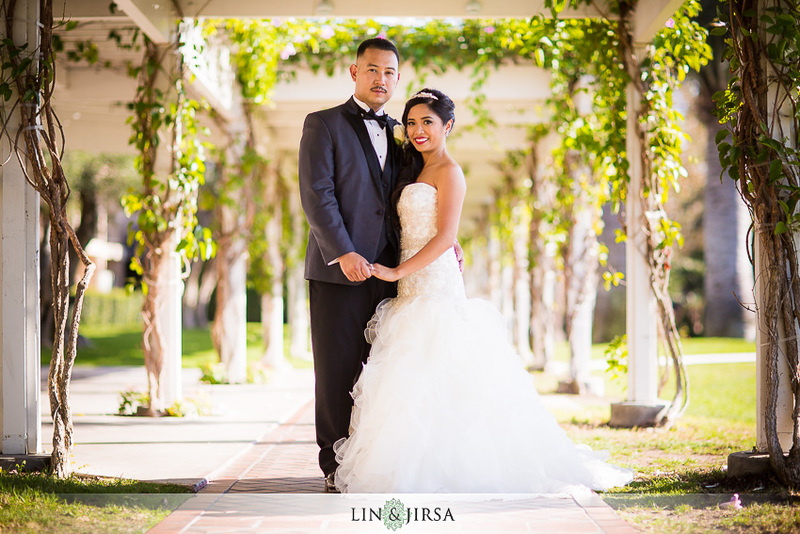 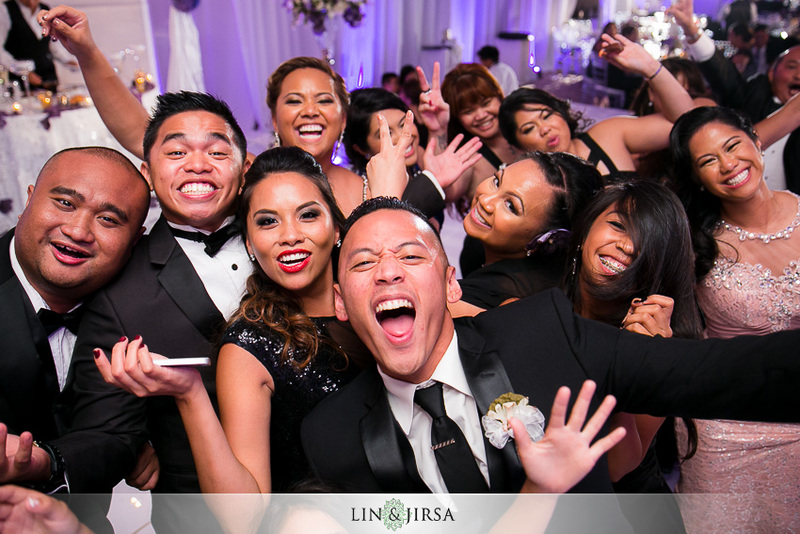 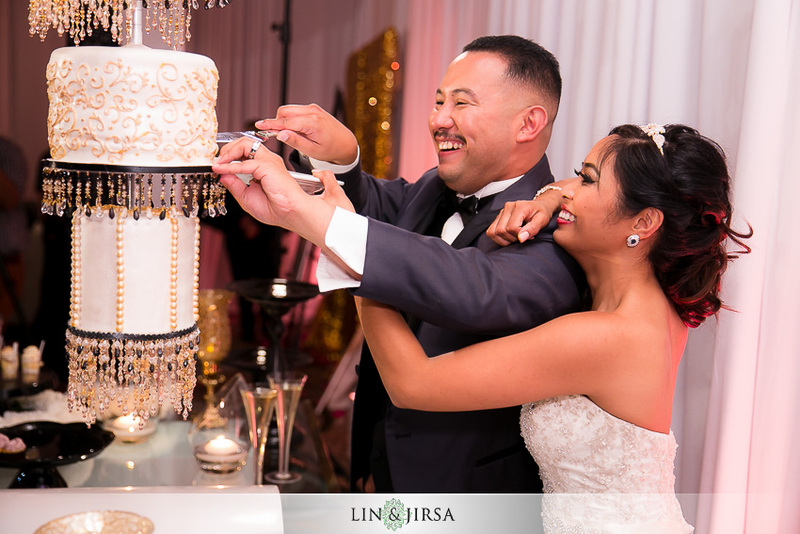 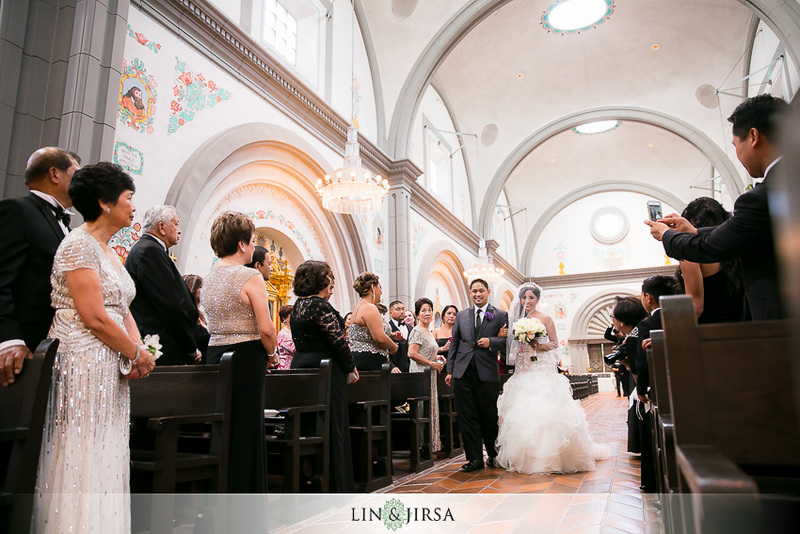 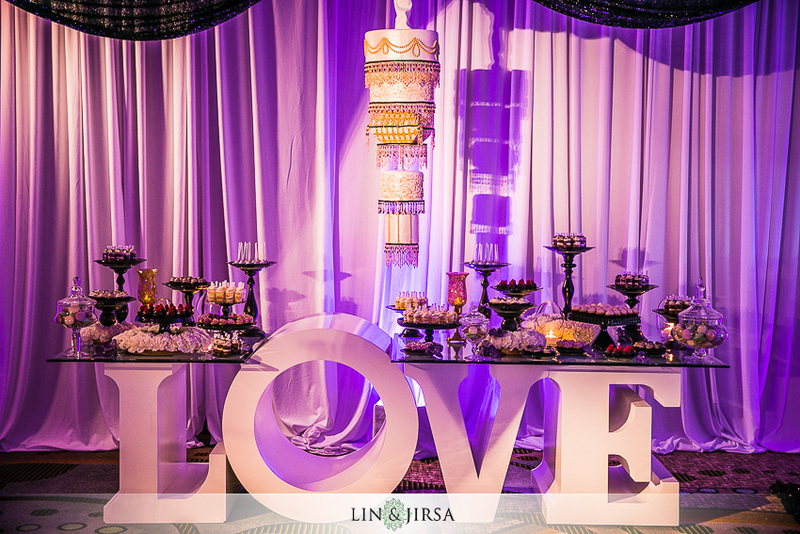 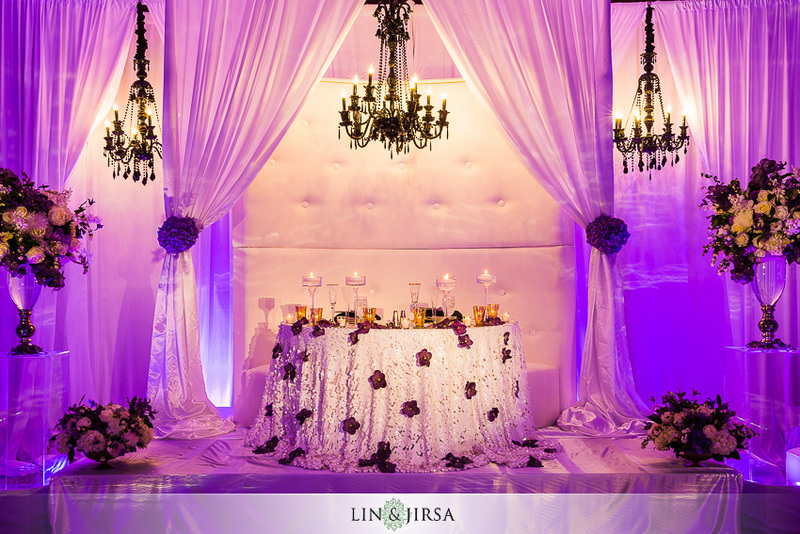 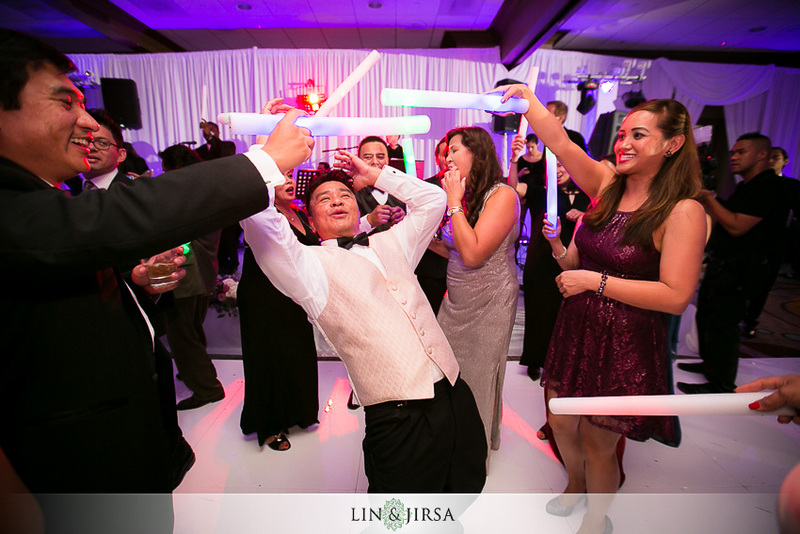 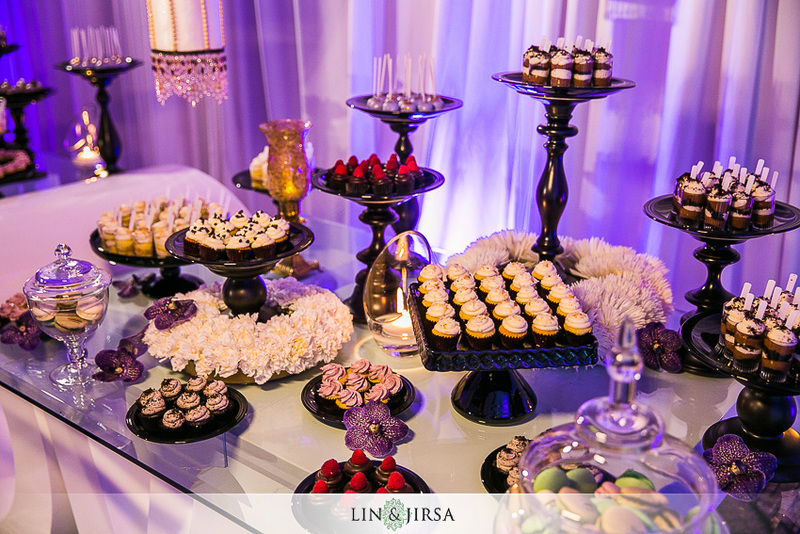 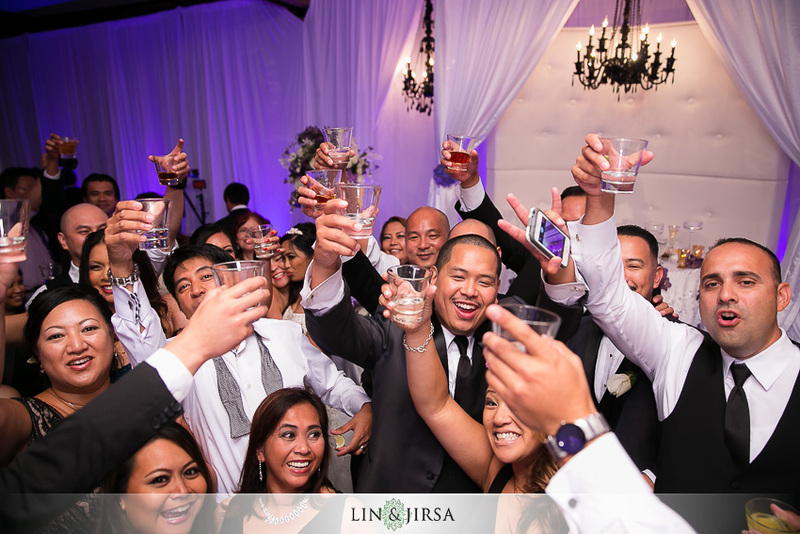 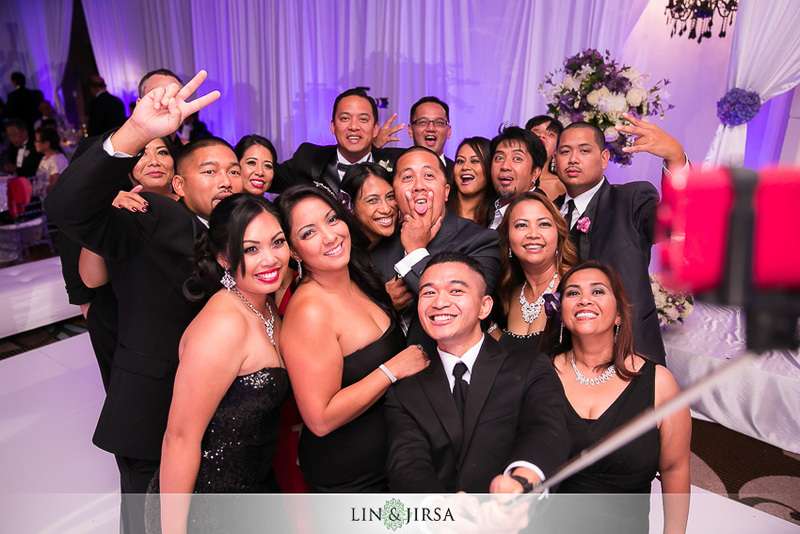 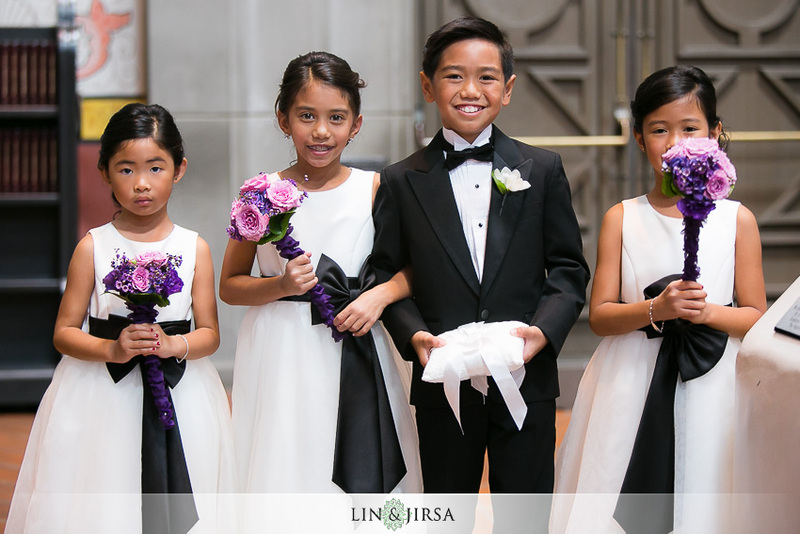 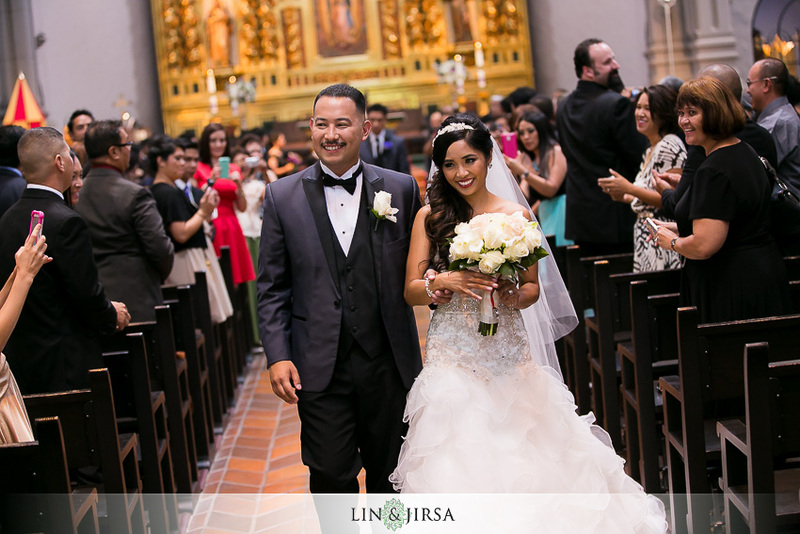 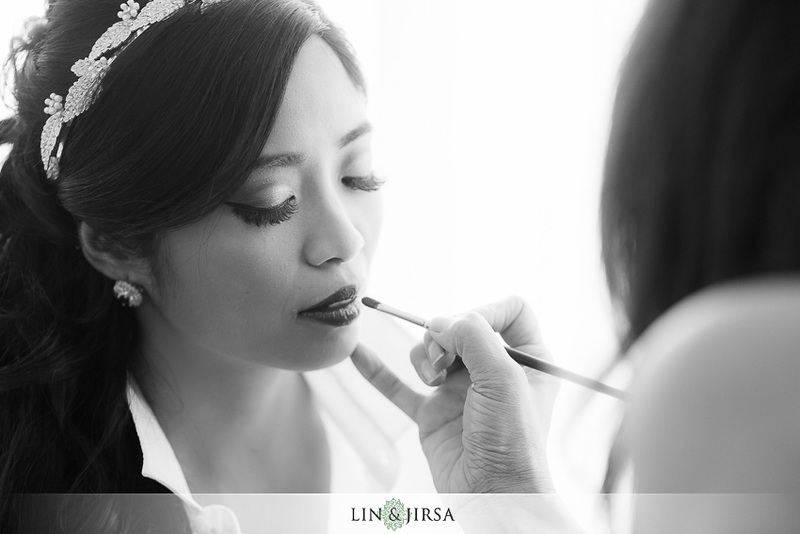 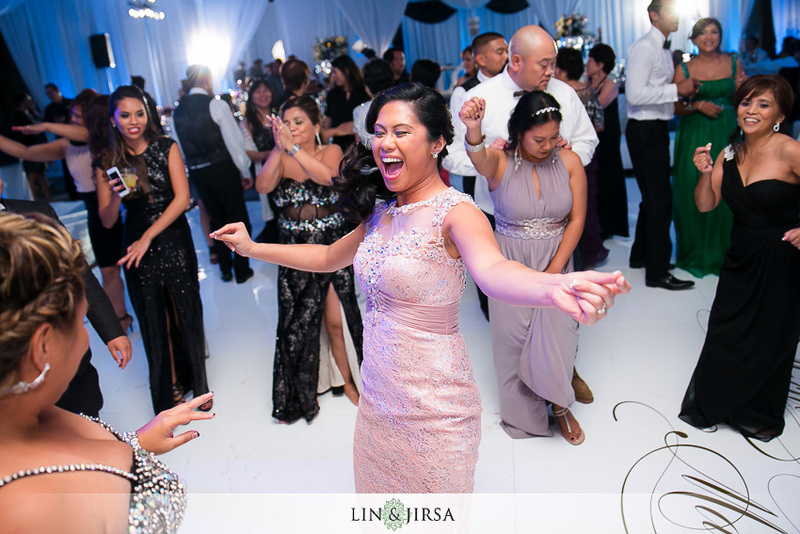 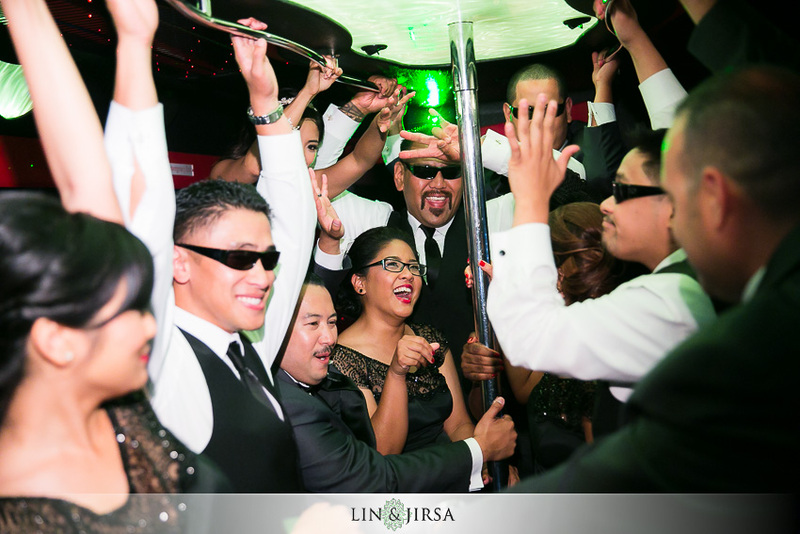 Also, check out our Facebook Page for updates and the latest with Lin and Jirsa, Los Angeles! 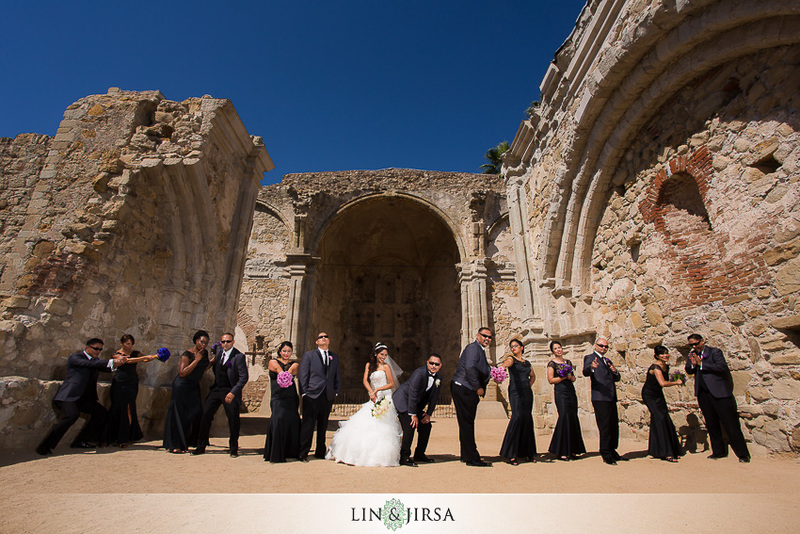 Contact Us for more information on availability. 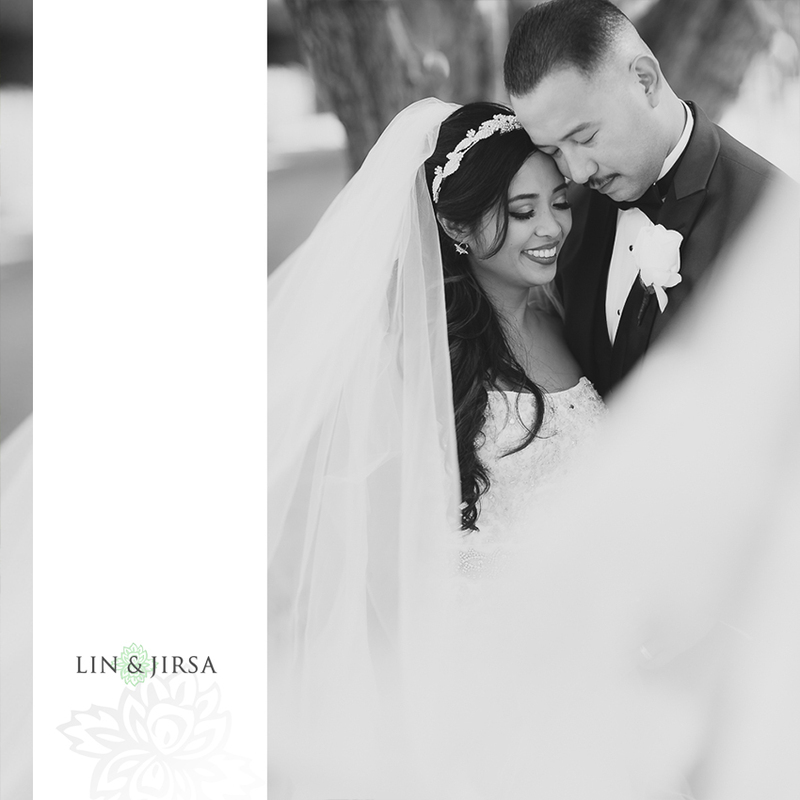 We’d love to show you our studio in Orange County, California and walk you though our albums, canvases and other print photography products. 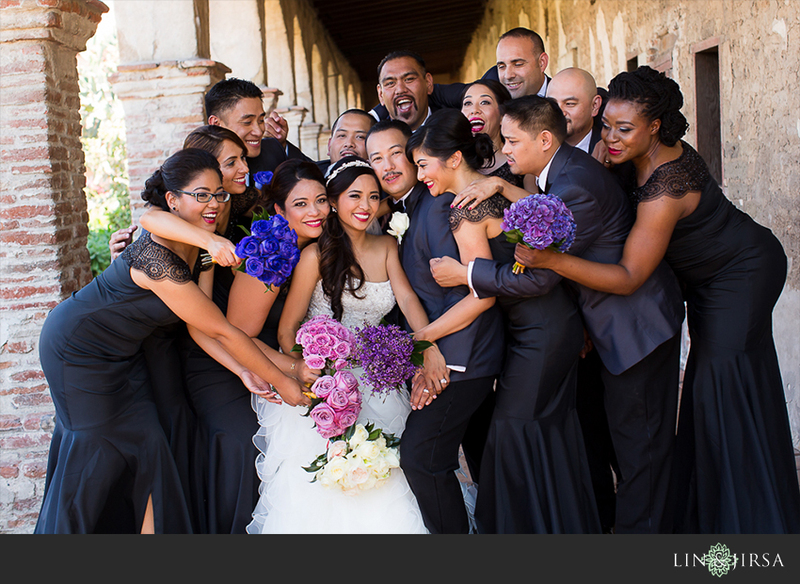 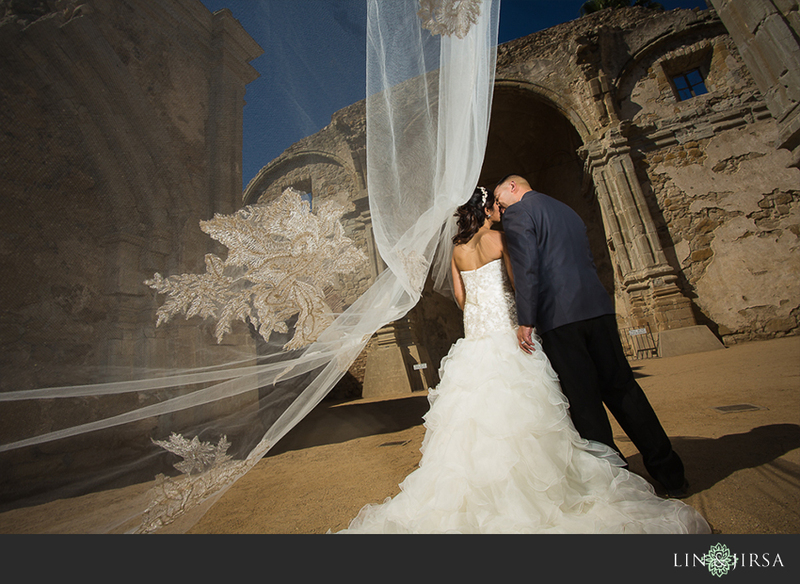 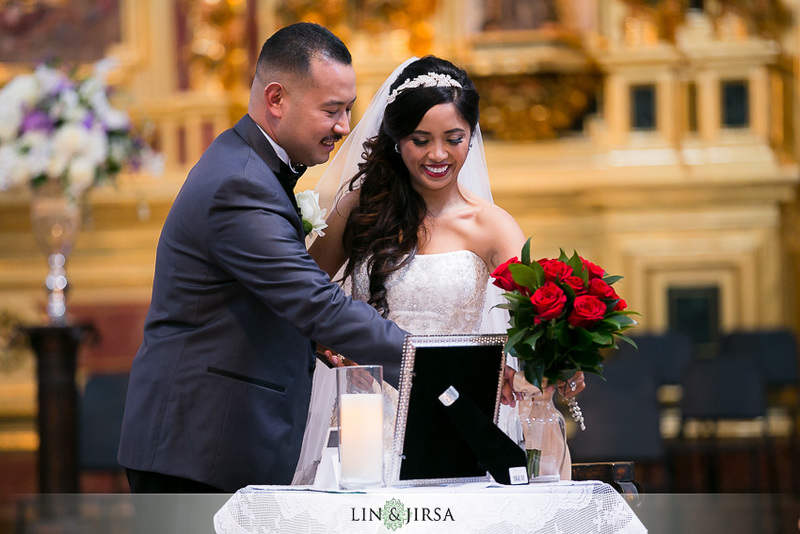 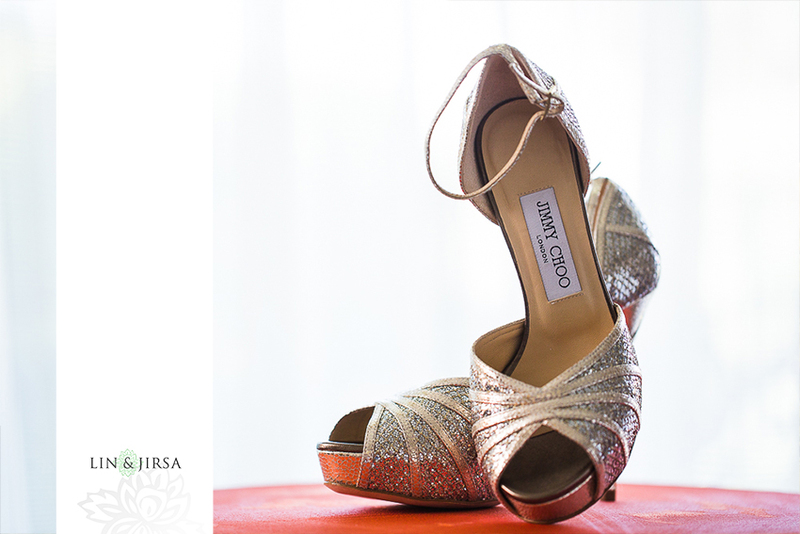 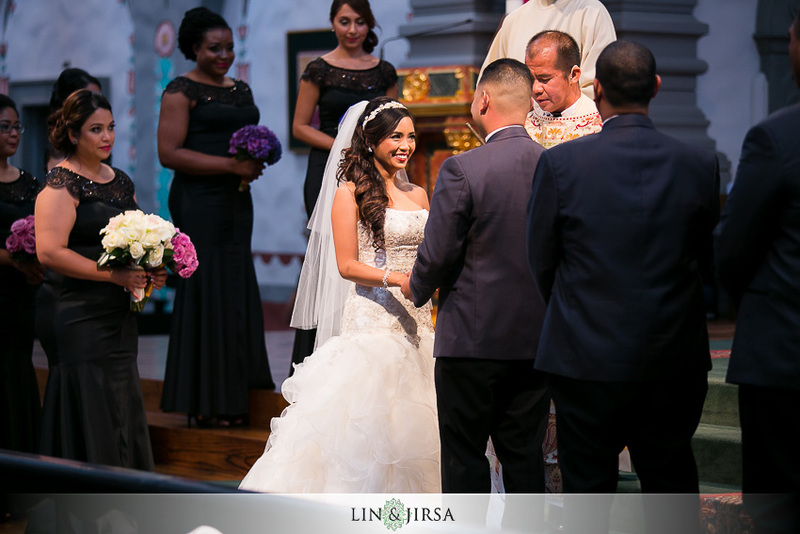 We can also provide more information on our Wedding Videography and introduce you to our team!